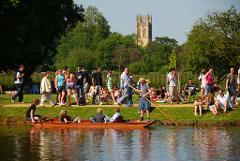 Deciding what to do when you visit Oxford becomes easy with our 30 minute tour of the river sights. 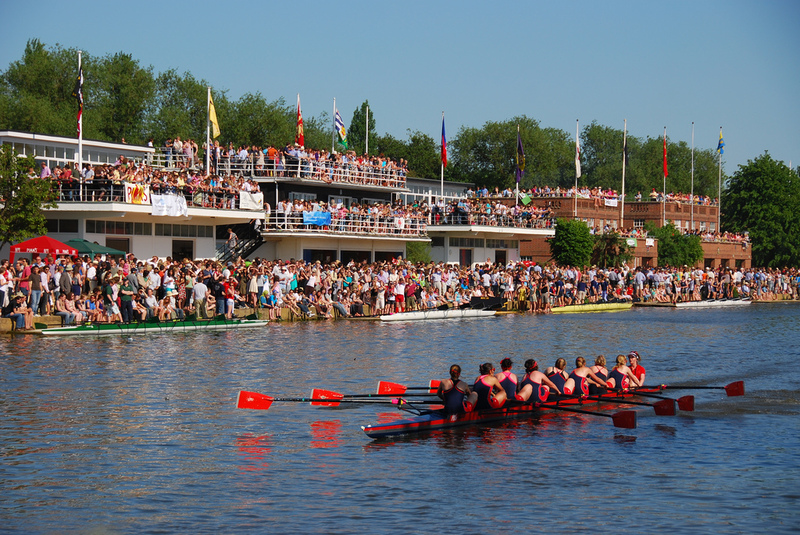 You’ll be treated to the University Regatta course and the College boat houses that line this bustling stretch, as well as cruising around ancient Folly Island and past beautiful Christ Church College and Meadows. Your tour is complemented by our skipper’s local knowledge and affords some excellent sightseeing opportunities. Our comfortable boats ensure that you cruise in style, offering protection from the elements if needed. Cruises depart from The Folly restaurant and you are welcome to take drinks and snacks from their cafe and bar aboard the vessel. This cruise operates between March and November.